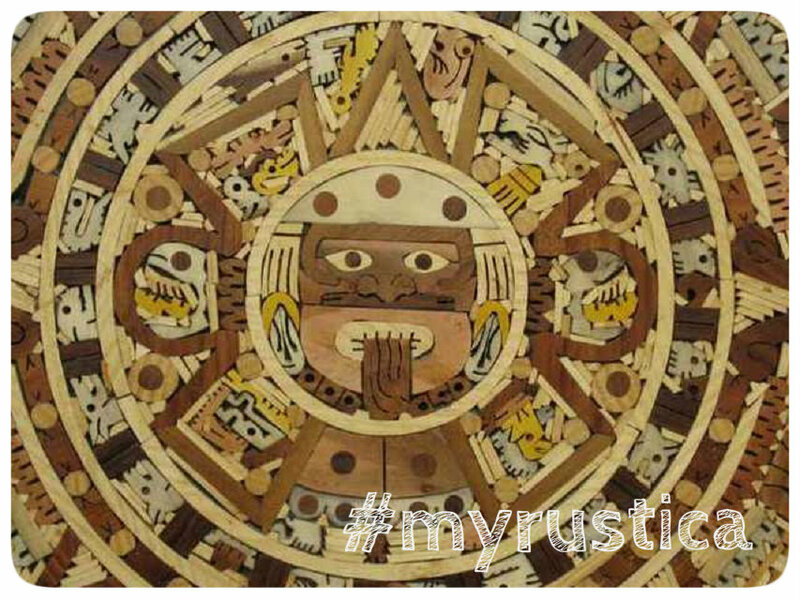 Aztec calendars are handcrafted in Mexico out of hundreds of pieces of wood or hammered in copper. While both calendars can be used for wall plaques, the metal version is used for handing accent only. 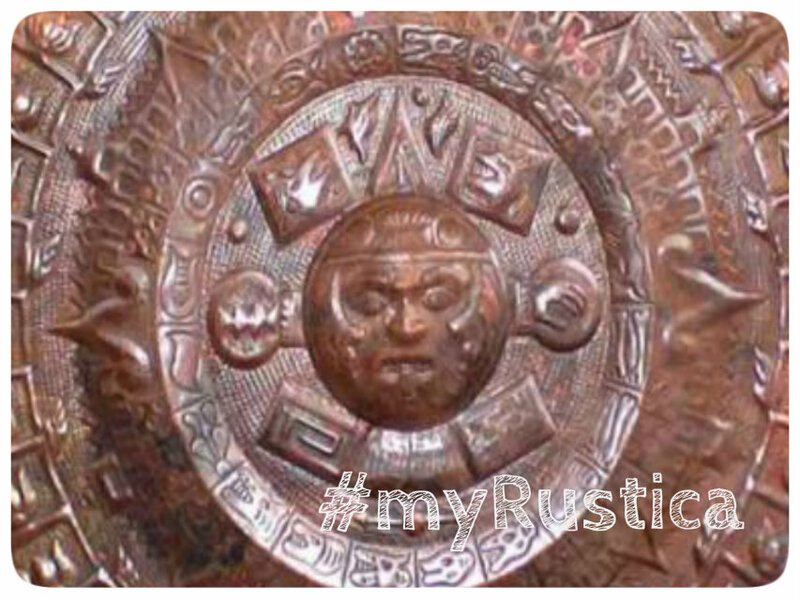 Aztec calendar wall decorations are rustic and handmade in four different sizes. It is suggested when using as a table to cover it with glass protecting the woodwork.